Gone are the days when the postman handed you a letter from a friend – envelope, stamp, name, contact details, and all, and you could hold it and read it whenever you wanted. But not at Vivaldi it seems. This holiday season we’ve been handed a real treat. Just ahead of Christmas, John from Australia became our favorite when we got a letter in the mailbox. Yeah, right, when was the last time you received one of those from someone other than your bank? 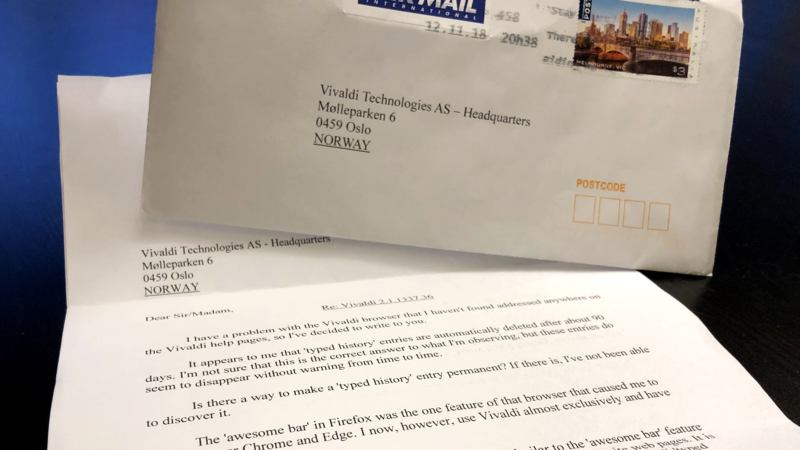 „I have a problem with the Vivaldi browser that I haven’t found addressed anywhere on the Vivaldi help pages, so I’ve decided to write to you“, John wrote. So, seriously, how do you respond to a proper letter? We put this question to our QA Lead Ruarí Ødegaard and this is what we got. Want to try out for yourself the solutions from the chat with John? Take a look below. Is there a way to make ‘typed history’ entries permanent? If there is, I’ve not been able to discover it. It’s very distressing to find that entries suddenly disappear from my Vivaldi ‘typed history’ for no obvious reason. There’s a way to do this and in fact, your browser should come with those settings by default. Go to Settings > Privacy > Show typed history and check that “In Address Field” is selected. 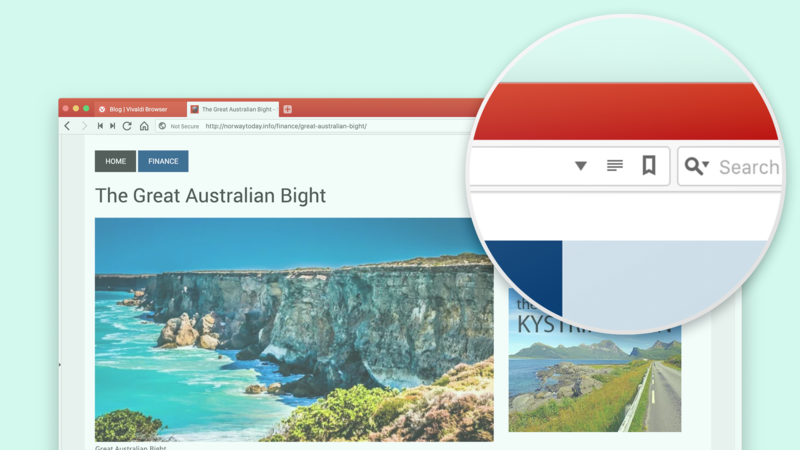 This will let you access your favorite webpages from the address (URL) bar in the form of a drop-down list. 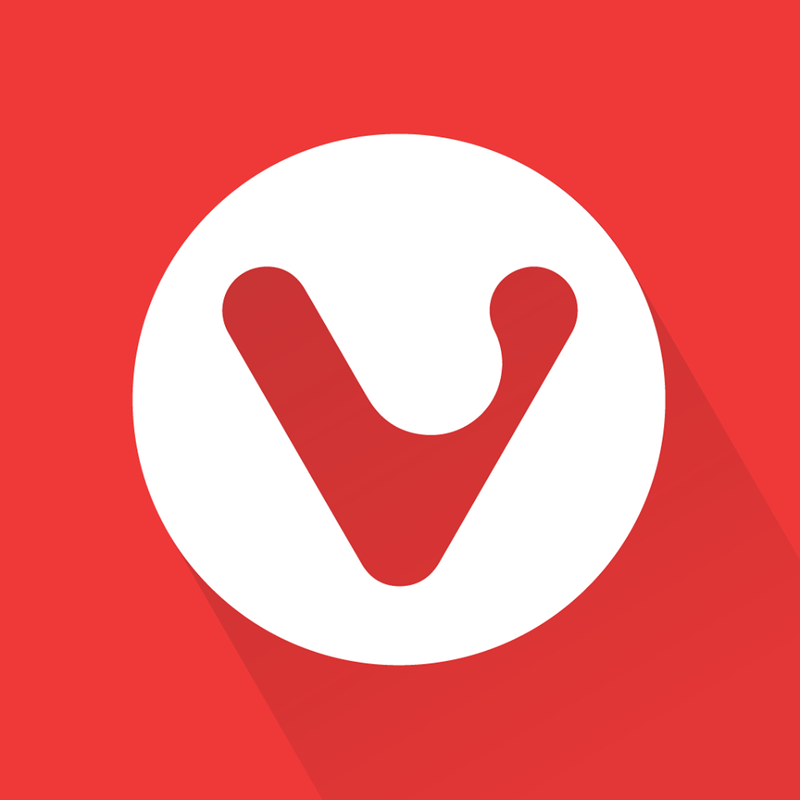 If you click on the drop down and type nothing, Vivaldi will display the last 50 entries. Just start typing, and you’ll get the 15 “most relevant” entries based on what you’ve already typed. If you’d like your typed history to be permanent, choose “Forever” in Settings > Privacy > Save Browsing History. You can also set a time span, such as “Session only”, “One day”, “One week”, “One month”, “Three months”, “Six months”, and “One year”. You’ll need to restart Vivaldi for the new setting to take effect. A word of warning. When you clear “All data” in your History settings through Tools > History > Clear Browsing Data (the brush icon), you are also deleting your typed history. You can also delete a typed history entry by mistake if you click on the arrow at the end of the address bar, scroll down to a specific entry and click on the cross at the end of the line. At present, the down arrow used to access „Show typed history“ moves around. Would it be possible to fix it in one place? I end up mistakenly clicking on a feature I don’t want when the arrow unexpectedly moves. Here John is referring to the Reader View icon which appears in the address (URL) bar between the “typed history” arrow and the bookmarks icon. 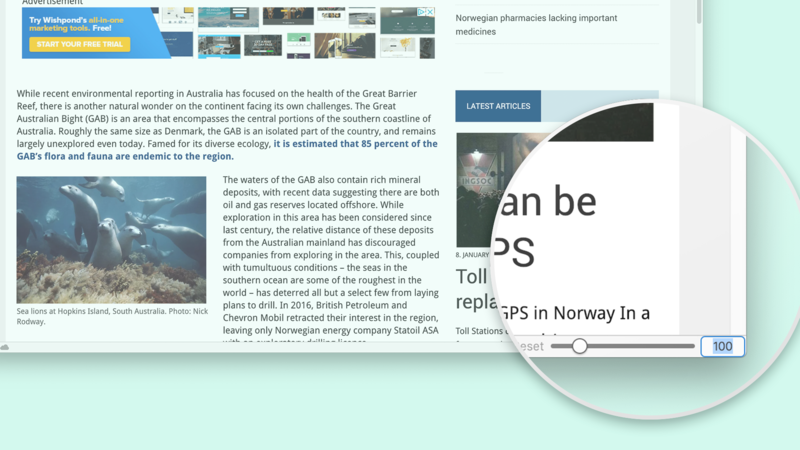 The Reader View icon will only show if Reader View is enabled and the page you are visiting supports this feature. John is right that the down arrow position should be fixed, and that’s just what we’re doing. You’ll see that in Snapshot and Stable soon! The slider used to select the webpage size is very difficult to use. Selecting a particular value (e.g. 90% or 75%) is almost impossible. Could this be modified to make its operation simpler and to allow for more precision in picking a value? There is an easy way to adjust the page zoom that doesn’t involve using the slider John mentions. Go to the slider area at the bottom right of the browser window, and click on the value at the end of the slider (usually 100%). Here you can simply type the value you like. Do you have more questions for us? Go ahead, send us a letter, erm message through here. A big thank you to John who agreed to us recording the conversation and sharing it on our blog! The conversation has been edited for clarity and length purposes.